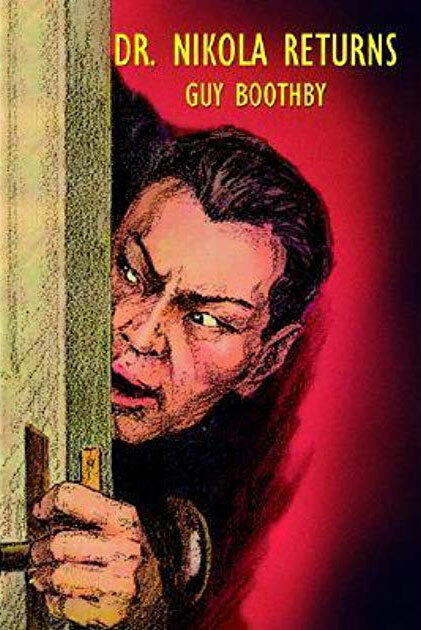 In this second of Boothby's Dr. Nikola novels, adventurer Wilfred Bruce meets Dr. Nokola, who wants to hire Bruce to help him penetrate a secluded Chinese monastic society to obtain the occult secret for immortality. Dr. Nikola demonstrates to Bruce that he and his black cat have magical powers. He learned of the Chinese society from a disgraced Oxford don who spent many years in China and from an old Buddhist priest.